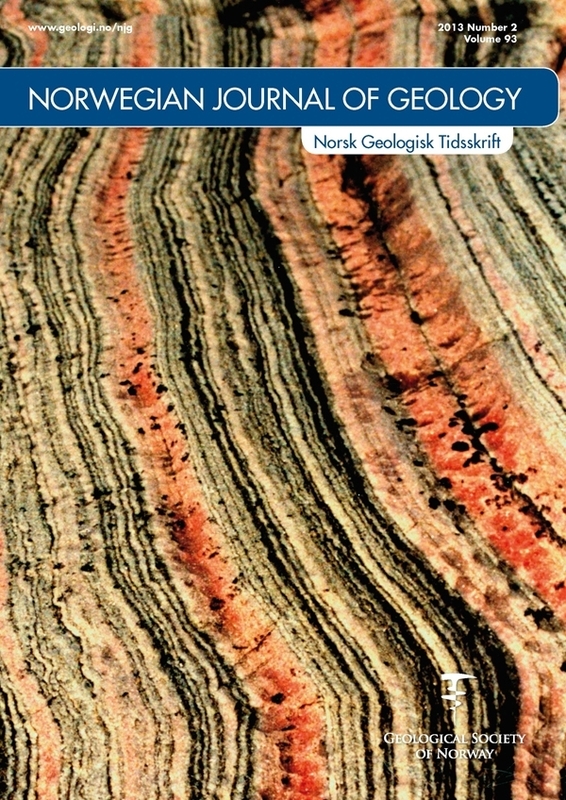 Isotope chemostratigraphy of high-grade marbles in the Rognan area, North-Central Norwegian Caledonides: a new geological map, and tectonostratigraphic and palaeogeographic implications. Carbon and strontium isotope chemostratigraphy (255δ13Ccarb and δ18O, and 130 87Sr/86Sr analyses of carbonate components in whole-rock samples) in combination with detailed mapping at 1:20,000 scale in part of the Fauske Nappe in the Rognan area, Nordland, have led to a major revision of what had previously been considered to represent a continuous lithostratigraphy spanning over 100 million years of geological time: from Cambrian to Silurian. This new work has indicated that the high-grade, barren, marble and siliciclastic succession occurs in a series of thrust sheets which have diverse apparent depositional ages ranging from Early Cryogenian to Early Silurian. The new data support earlier interpretations that the rocks of the Fauske Nappe were deposited along the carbonate platform and adjacent continental slope of the eastern margin of Laurentia during the Neoproterozoic to Early Palaeozoic time interval. Most of the thrust sheets were generated in Early Ordovician time during the earliest stages of the main phase of the Taconian orogeny, and then immediately overlain unconformably by a carbonate breccia and conglomerate unit, the Øynes formation, also of Early Ordovician age. Just one formation (Rognan formation) in the Fauske Nappe is younger, of Early Silurian age, with Sr- and C-isotopic data that are comparable to those in fossiliferous, Early Silurian, metalimestones farther north in Troms. These particular carbonate rocks are considered to have accumulated in a post-Taconian successor basin, prior to their transport during the Scandian orogeny into the Uppermost Allochthon of the Scandinavian Caledonides.